The seasonal period offers a great excuse for dining out and catching up with friends and family. We have some super new club restaurants for you to try out including four fabulous new additions from the Salt Yard Group. The Cavendish has opened with one single aim, to offer a community of like-minded people respite from the ‘exclusive’ London bars and restaurants that have forgotten the meaning of exclusive. The food is central to what The Cavendish stands for which is why they have El Bulli trained chef Alfonso Lillo Fas running the kitchen. Wines, spirits and cocktail selection isn’t off-the-cuff either but an enticing selection of the sought-after and the unique. The guarantee that every bottle, combination of flavours, interior detail and smoke, if you fancy, available at The Cavendish has been curated and crafted exclusively for a discerning palette. Club Offer: Members receive a 15% reduction from the total food bill when taking lunch or dinner Sunday to Tuesday and breakfast on Sunday. For more details click here. Salt Yard is an award-winning bar and restaurant, serving modern tapas inspired by the flavours and produce of Spain and Italy. The tapas are complemented by charcuterie and cheese boards, as well as an excellent wine list and a selection of sherries. 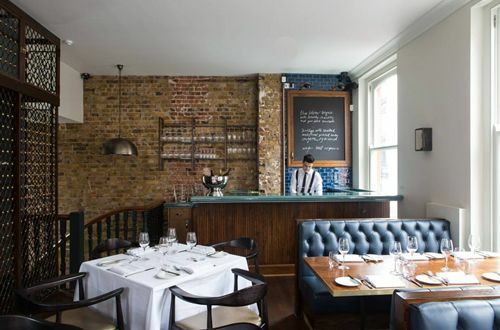 Located in Fitzrovia behind a discreet dark frontage, it opened its doors in 2005 and was the first restaurant from Salt Yard Group, founded by Simon Mullins and Sanja Morris. Club Offer: Members and their guests receive a complimentary cocktail from the menu when dining for lunch and dinner all week. For more details click here. 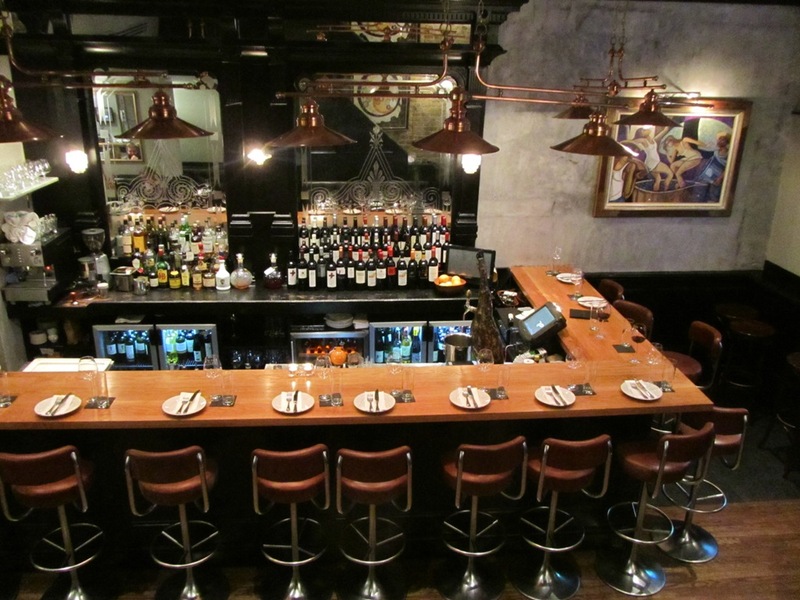 Dehesa is a charcuterie and tapas bar inspired by the cuisine of Spain and Italy. The second restaurant in the Salt Yard Group opened in 2008 and is located on Ganton Street, just off Carnaby Street. The restaurant is named after the Dehesa – a unique woodland area in Spain which is home to the black-footed Iberico pigs – said to produce the best ham in the world. This reflects their commitment to quality and provenance and their dedication to carefully sourced products. In December 2013, Ember Yard, opened in Berwick Street, Soho. Ember Yard is a lovely two storey restaurant & bar, with an open plan kitchen on the ground floor & a cool and cosy bar on the lower ground floor.Chef Director Ben Tish has devised a menu that is almost entirely cooked on a custom built charcoal-fired grill, which serves as a centre piece of the open plan kitchen. Opera Tavern is a beautiful two-storey bar and restaurant which opened in 2011. It is located on Catherine Street in the heart of theatre lane, making it the perfect spot for pre or post-theatre dining. A highlight of Spanish and Italian-inspired menu is the highly popular Iberico pork and foie gras burger, cooked on a charcoal grill. 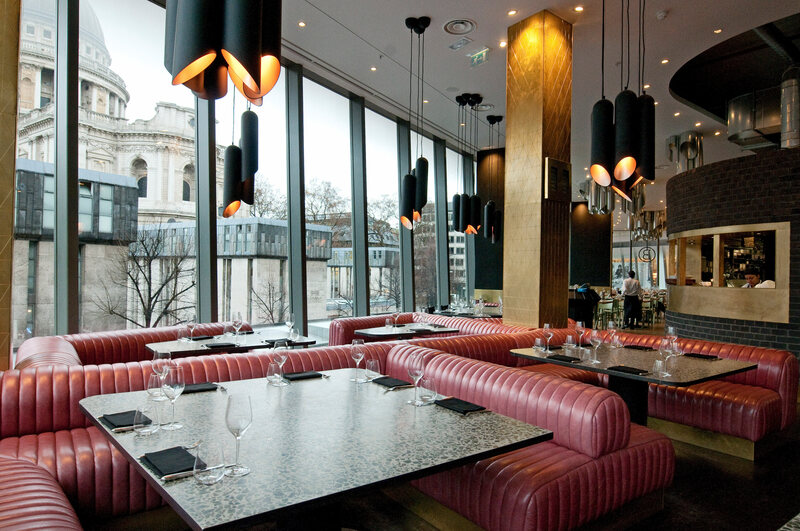 Located in the heart of the City, Barbecoa sits overlooking St Paul’s Cathedral. The breath-taking views, vibrant atmosphere and incredible food will make any dining experience special – whether it’s a business lunch, a catch up with friends, or a romantic evening meal for two. Opened four years ago by Jamie Oliver, Barbecoa is a celebration of incredible produce and fire-based cooking. Our chefs create beautiful, seasonal dishes using traditional techniques such as the Texas pit smoker, Argentine grill, Japanese robata grill, tandoor and wood-fired oven. The love and passion for food can be felt throughout the restaurant. 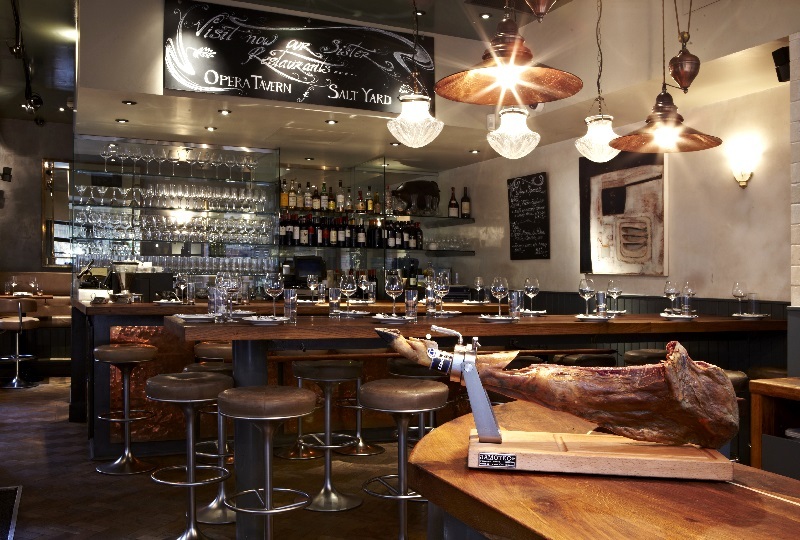 What sets Barbecoa apart from the rest, is not just the traditional techniques – but also the in-house butchery. Located just below the restaurant, their team of butchers source the finest meat from around the UK and dry-age it in-house, creating meat that is second-to-none. Club Offer: Members receive a complimentary meal when dining in a party of 3 or more for lunch Saturday, Sunday and Monday and Dinner Sunday and Monday . (Member plus two additional dining adults). For advanced reservations please quote Design Restaurants at time of booking. For more details click here. Not a member? Join now for just £90 for the year at www.designrestaurants.com and receive privileges in the above restaurants and over 350 other top restaurants.